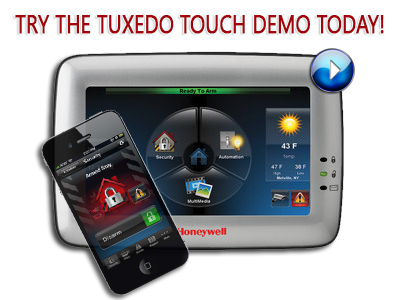 Looking for answers About a home or business security system? Let our specialists at Bulldog alarm assist you through the process. Call us at (559) 498-6508. Bulldog Alarm Company has been protecting residential and commercial customers since 1991. Located in Fresno, California, Bulldog Alarm Company provides personalized service and comprehensive product offerings to meet the needs of homeowners and business owners alike. 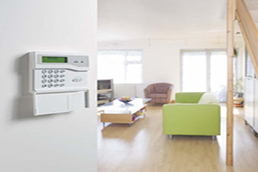 We offer a wide range of systems for burglar alarms, fire alarms, access control, central station monitoring, video surveillance, and more. Our trained sales personnel and technicians will work within your budget and pro vide the right solution for you. When Bulldog Alarm completes and install, we make sure each user can operate their security or surveillance system with ease and confidence. We understand the importance of building long lasting relationships. With that in mind, we respect our customers and appreciate the trust they place in us! We work hard to insure that each customer feels protected knowing that their concerns are taken seriously and there safety is our number one priority. 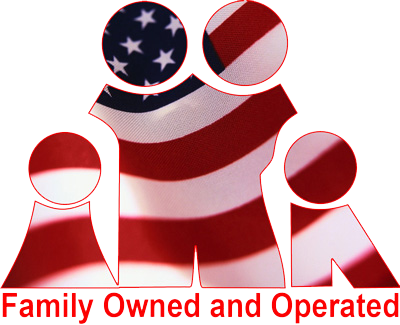 "Owners and staff are extremely responsive and provie the BEST service!" "Very good, very nice people in the office and Steve and his son are great!" "Thank you! Your service is perfect. I am happy and feel safe." Bulldog Alarm Services will do a security inspection of your home or office. 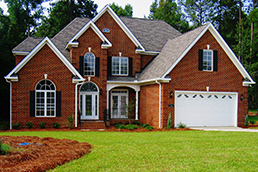 The inspection will help us come up with the best security plan for your home or business. 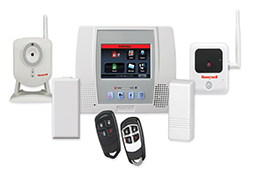 After the inspection Bulldog Alarm Services will provide you with a detailed security system recommendation. This recommendation will include all required hardware. After you have decided on the best security system to fit your needs, we will send out a certified installation specialist to ensure your system is installed properly. 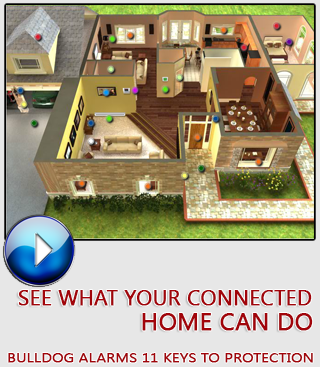 Looking for answers for your home security system? 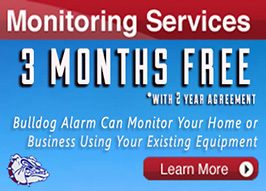 Let our specialists at Bulldog alarm assist you through the process. Call us at (559) 498-6508.